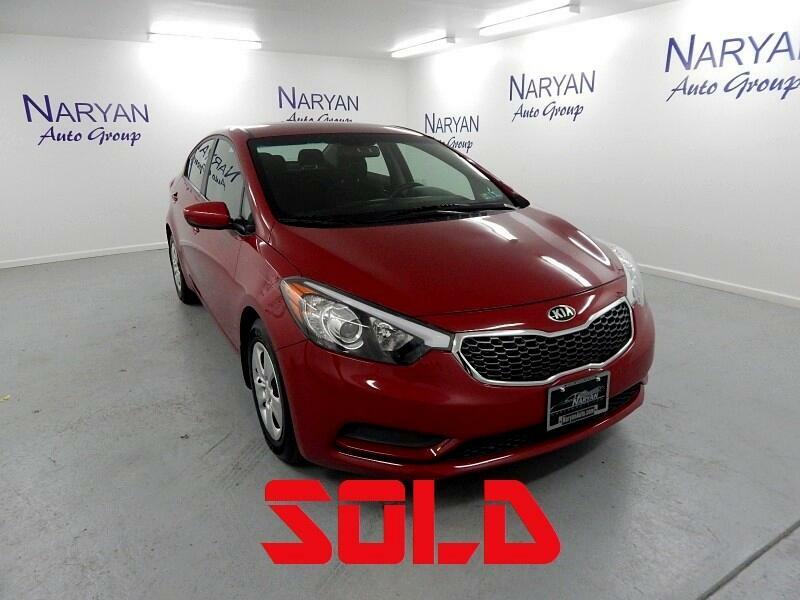 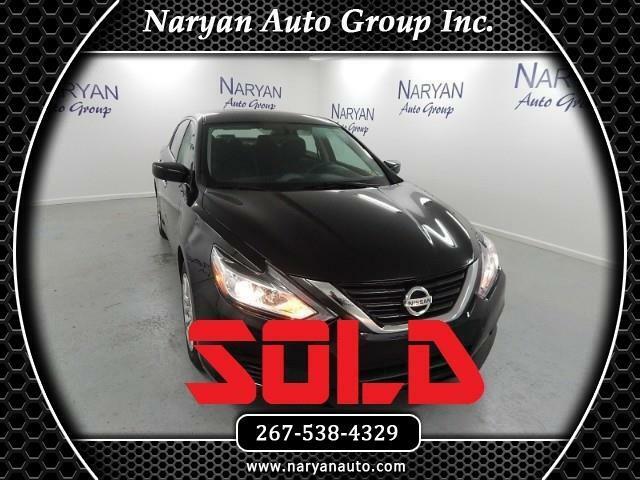 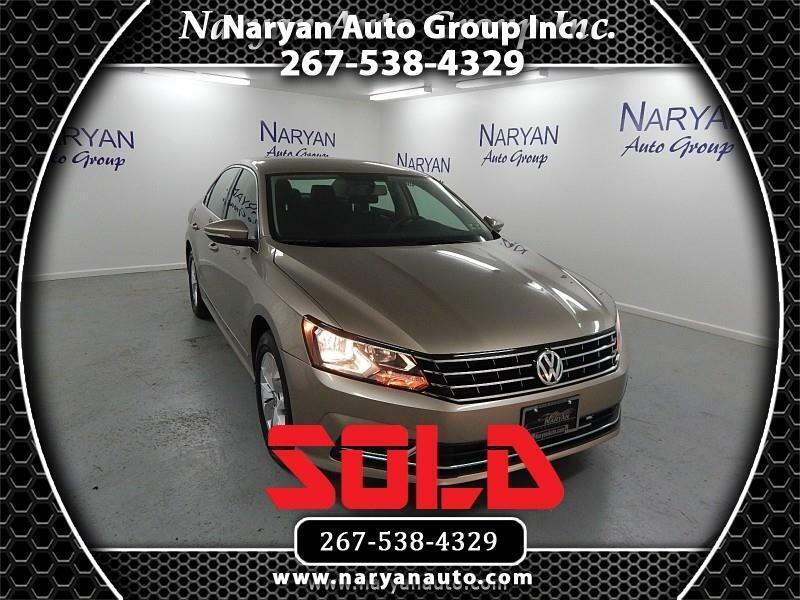 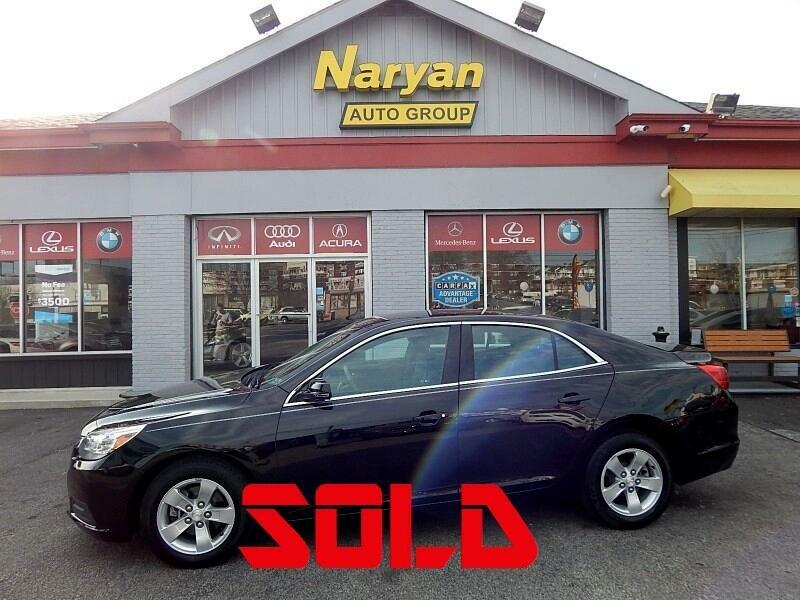 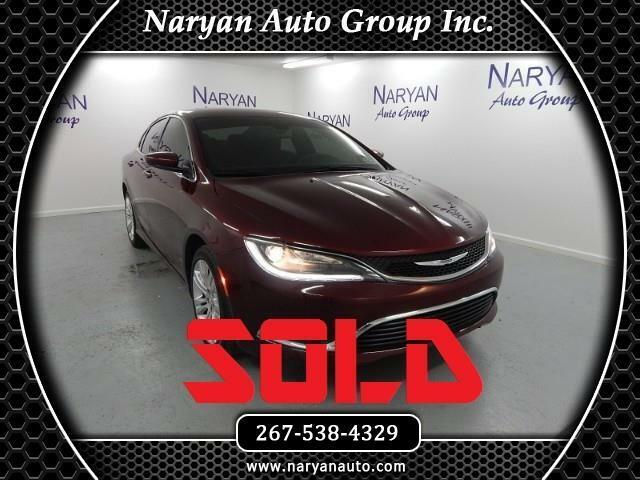 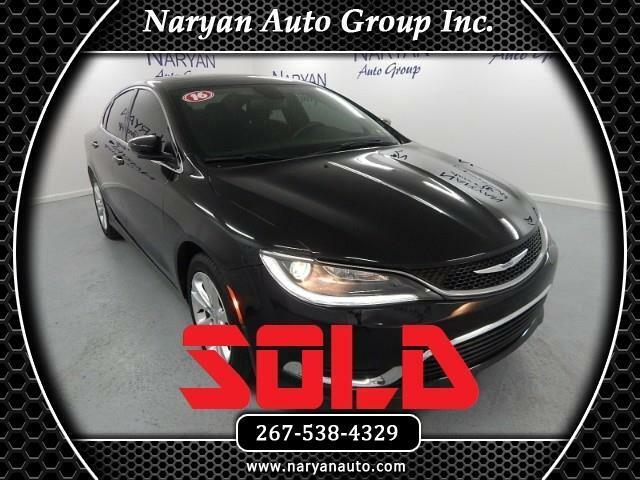 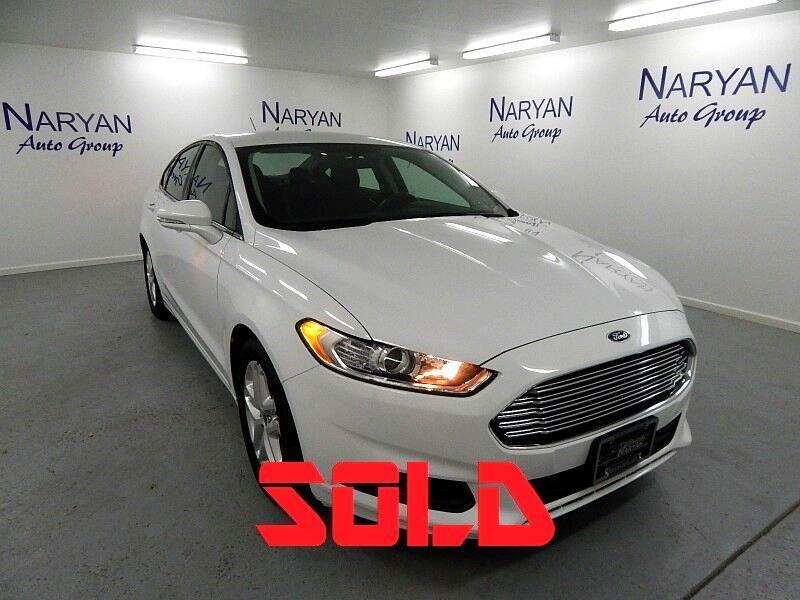 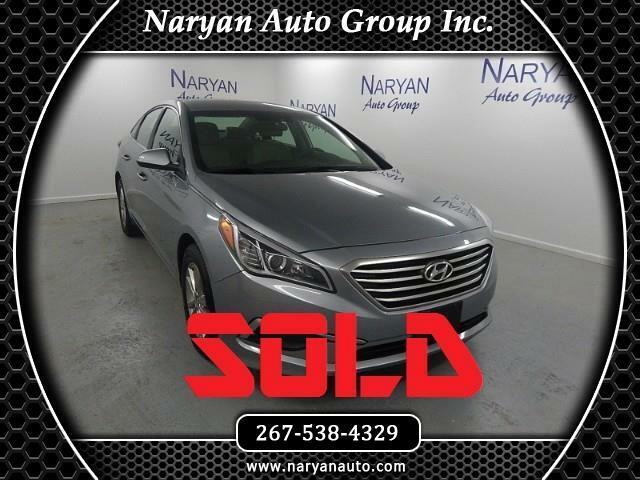 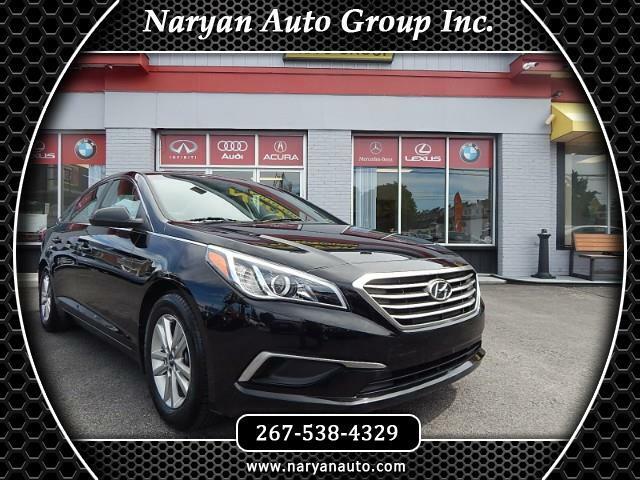 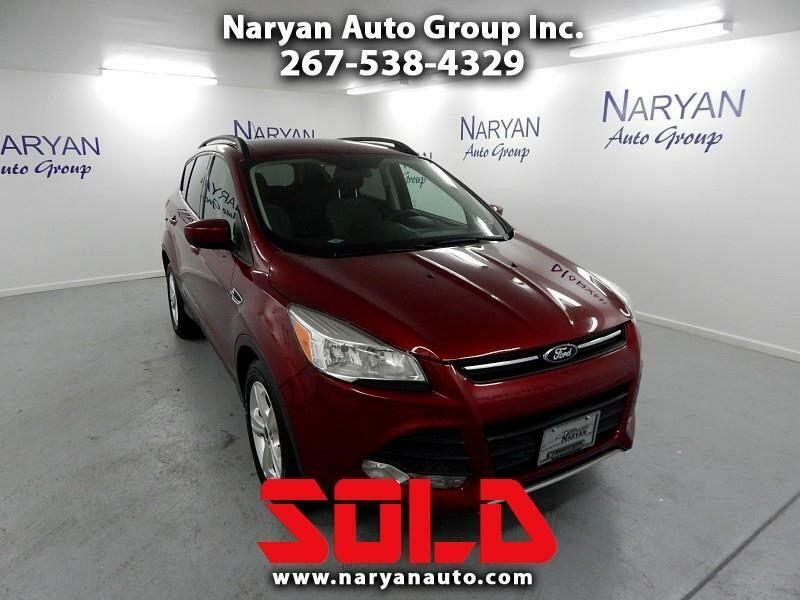 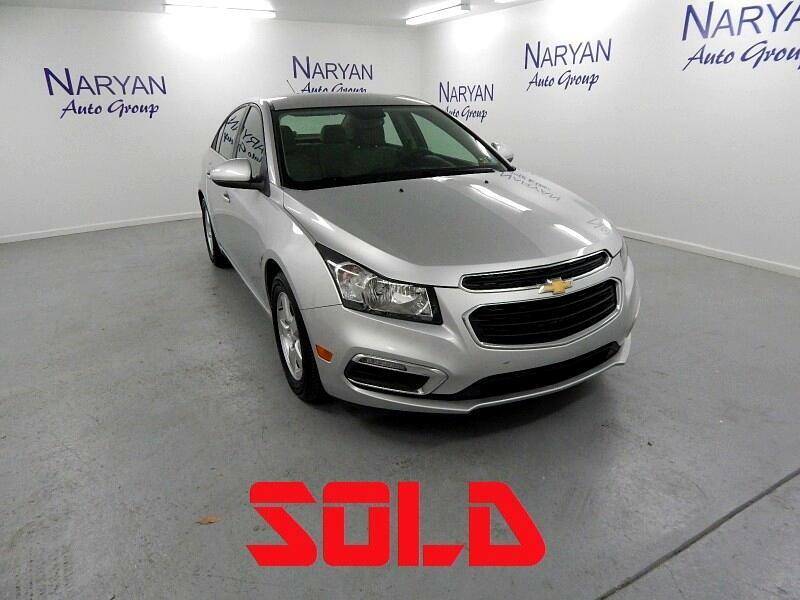 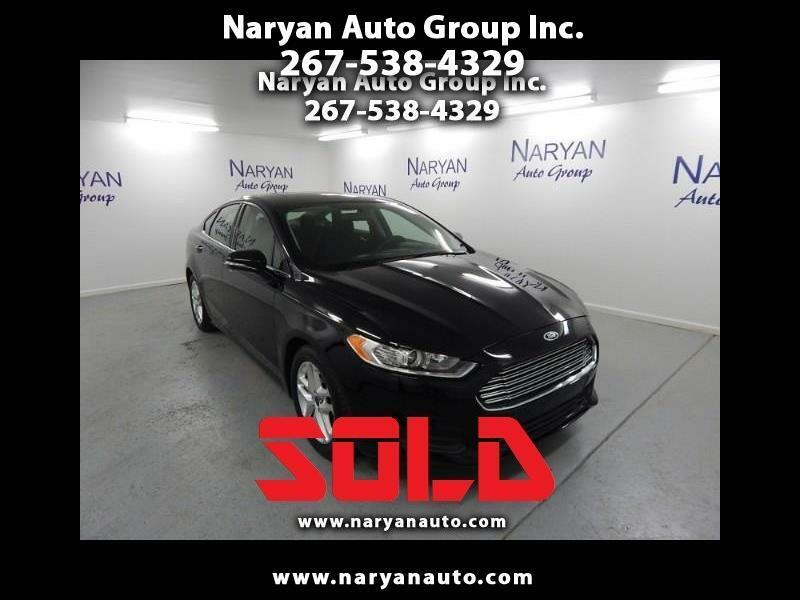 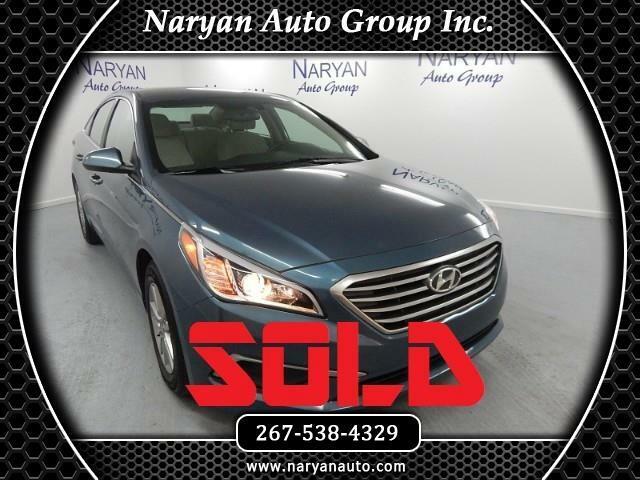 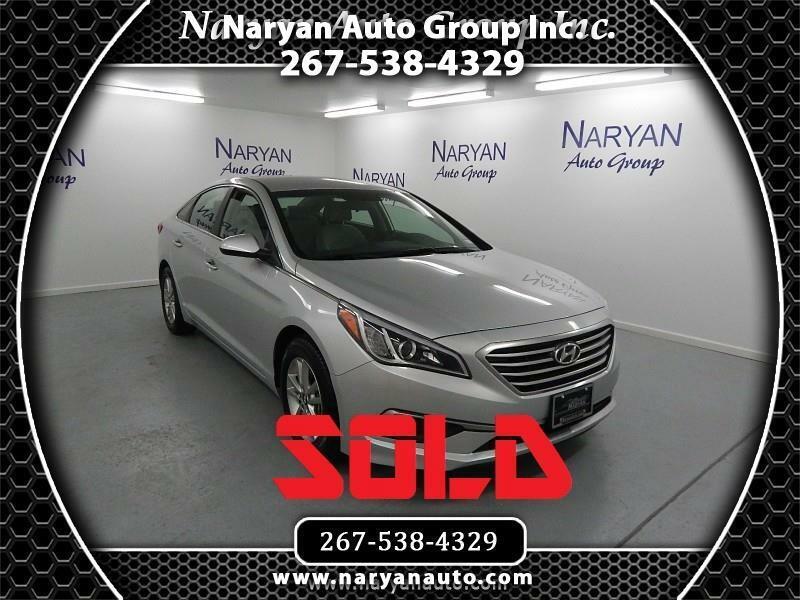 Used Sold Cars for Sale Philadelphia PA 19136 Naryan Auto Group Inc.
Bluetooth, Economic, Test Drive Today! 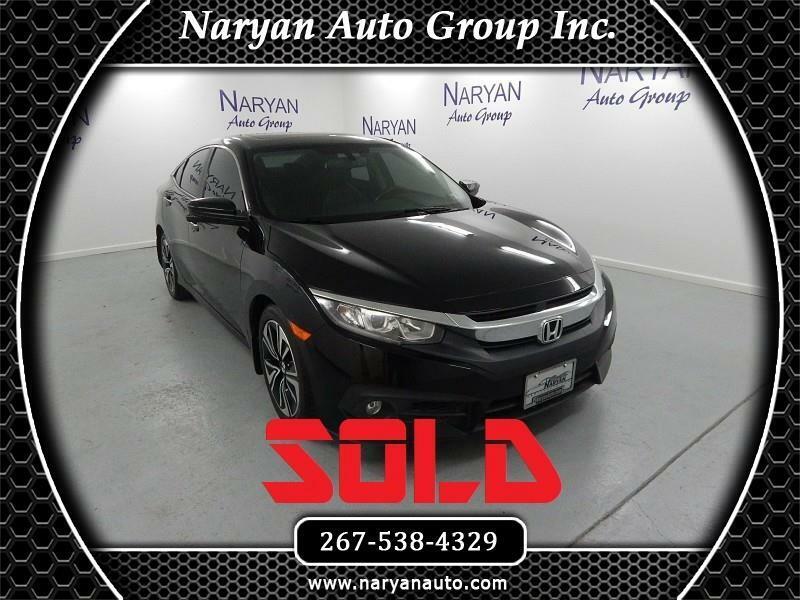 Economic, Backup Camera, Test Drive Today! 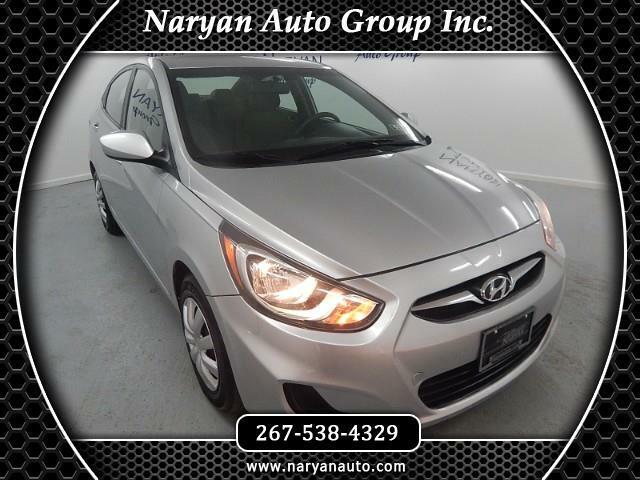 Backup Camera, Economic, Hot Car! 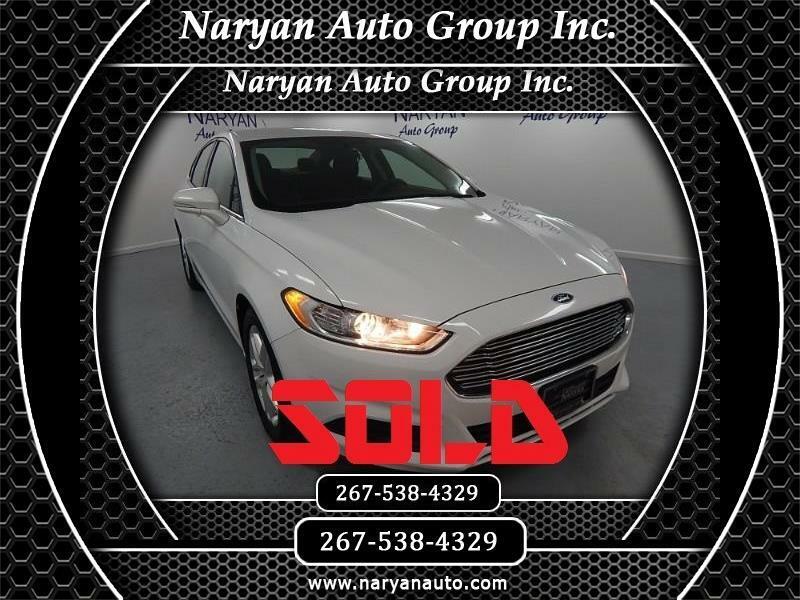 Hot Deal, Economic, Test Drive Today! 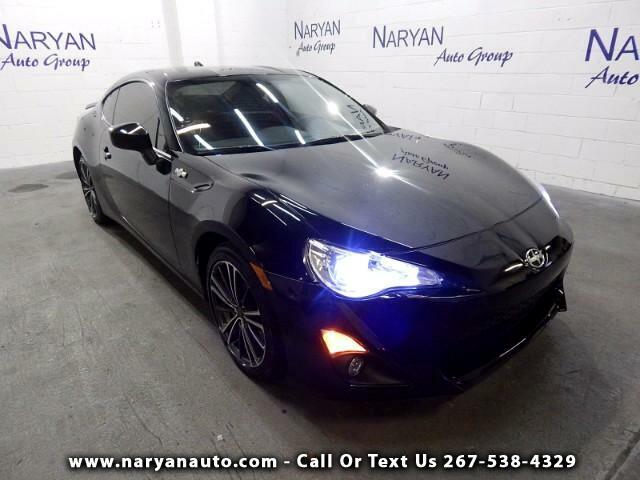 ONLY 2000 MILES! 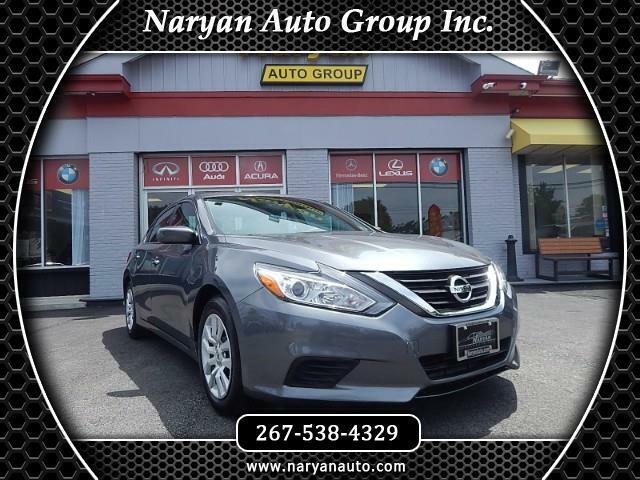 TEST DRIVE NOW! 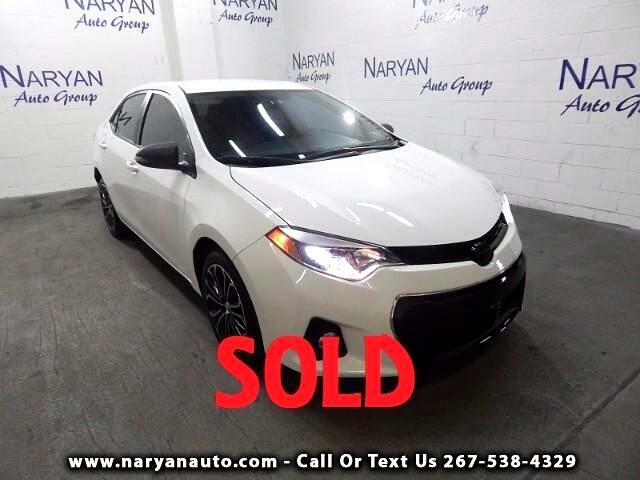 Economic, Extra Clean, Test Drive Today! 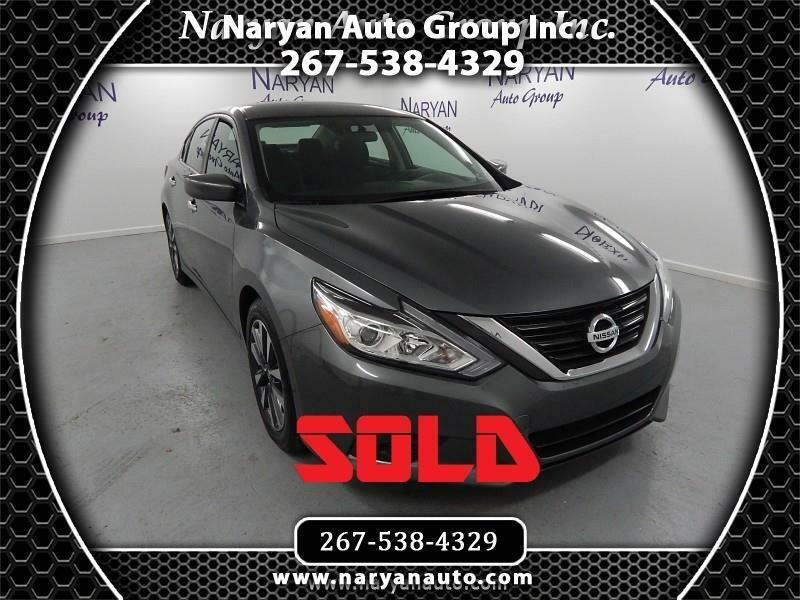 Extra Clean, Fast Seller, Test Drive Today! 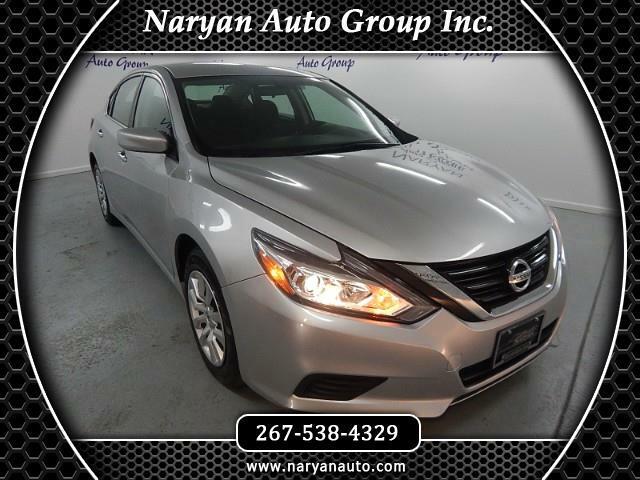 Bluetooth, Economic, Test Drive Now!